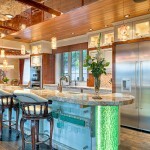 We have done many bathroom designs in Kelowna. 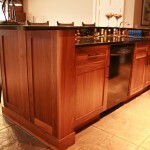 The following gallery is just a sample of the many designs completed by Okanagan Classic Cabinets. 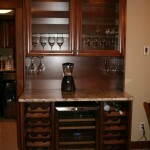 Okanagan Classic Cabinets specializes in Kelowna Kitchen Renovation. Below are some before and after shots of some of the kitchen and bathroom renovations we have completed.